Gretchen Bice creates the beautiful graphics and design elements that make our web sites compelling works of art. With her love for all things design and technology, Gretchen is passionate about delivering clients clean, modern and user-friendly designs that are as engaging as they are beautiful. In addition to her web and graphic design skills, Gretchen is proficient in HTML, CSS, WordPress and Drupal theming and sitebuilding. 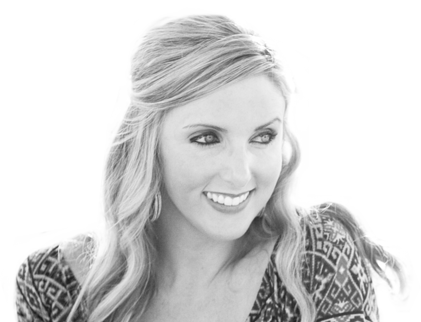 Gretchen earned her Bachelor's degree from Emory University, and went on to earn certifications in both graphic and web design. When she's not designing, Gretchen enjoys running, photography and travel.